Our National Trails Legacy | Florida Hikes! Footpaths have always been a part of the North American continent, dating back to the migratory pathways that indigenous peoples used to move across their hunting and gathering grounds with the change of the seasons. In their wake, European fur trappers, explorers, and conquistadors followed overland routes that, a century or more later, became the trails that settlers followed to colonize new territories in the Americas. 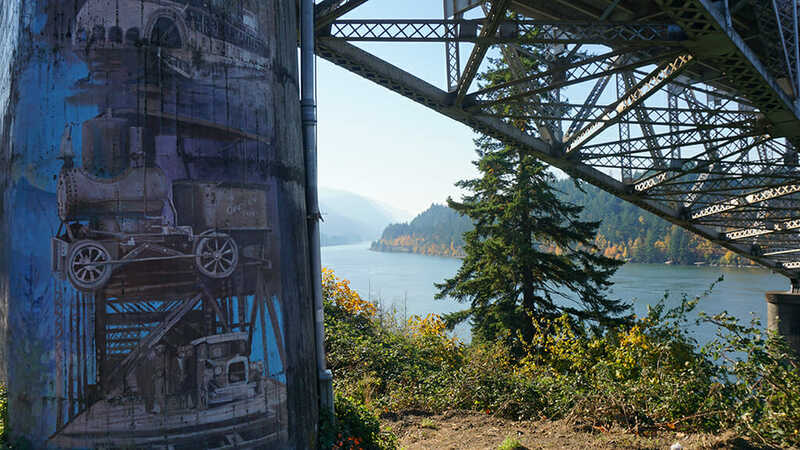 But it wasn’t until 1921 that the idea of a long distance recreational trail was proposed. There were already hiking and outing clubs at the time, the oldest and most venerable being the Appalachian Mountain Club, who were building and maintaining trails in the Northeast. 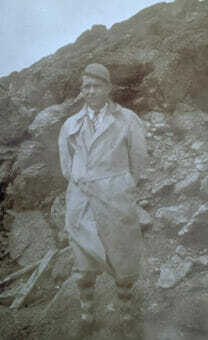 In fact, my grandfather was hiking on AMC trails in the White Mountains in the 1930s, as I discovered in old family photos. But those were day hikes. The long distance trail concept came from Benton MacKaye, a planner who thought that a “crestline footpath” would encourage city dwellers to get out and walk in nature. His proposed “Appalachian Trail” would stretch from Georgia to Maine. 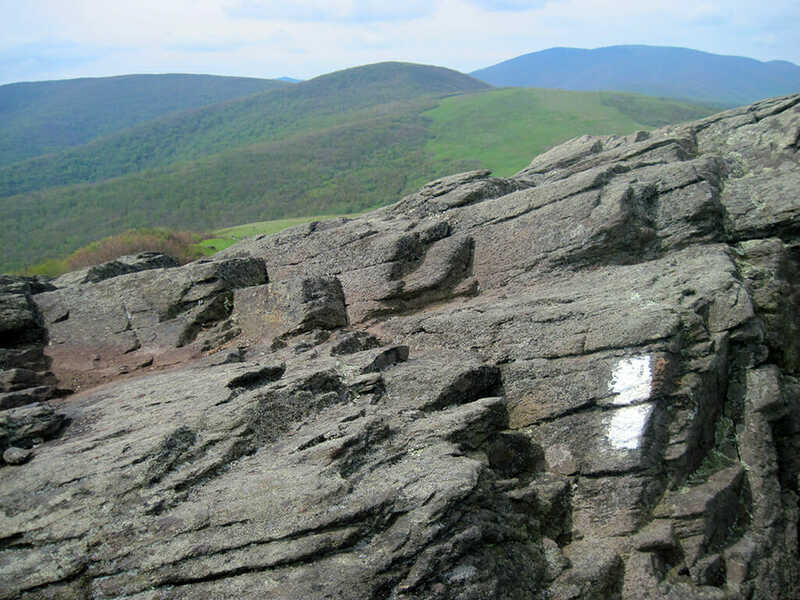 The ATC (Appalachian Trail Conference) was founded. Over the decades, volunteers worked on building and maintaining sections of this very long trail, with the encouragement of the National Park Service. However, the route was not protected, nor was it consistent. Landowners would close off access to sections of the trail. Some areas had lots of volunteers, others had none. It was tough to hike the trail. Hikers got lost. Although the first handful of long distance hikers – including Earl Shaffer, Gene Espy, Grandma Gatewood, and Dorothy Laker – managed to find their way, it was still a challenge to hike the AT. It wasn’t until 1961 that the ATC began to grow a serious base of hikers who cared, while also pushing for federal legislation to assist their efforts. By 1966, a study called Trails for America was complete. By 1968, Congress developed and passed the National Trails System Act. It established National Scenic Trails – at least 100 miles in length – and set the Appalachian Trail and Pacific Crest Trail as the standards. Each of the 11 trails that eventually received this designation, including the Florida Trail, had to be approved by Congress and must be land-based, with a focus on “nationally significant scenic, historic, natural, or cultural qualities” of the areas they traverse. 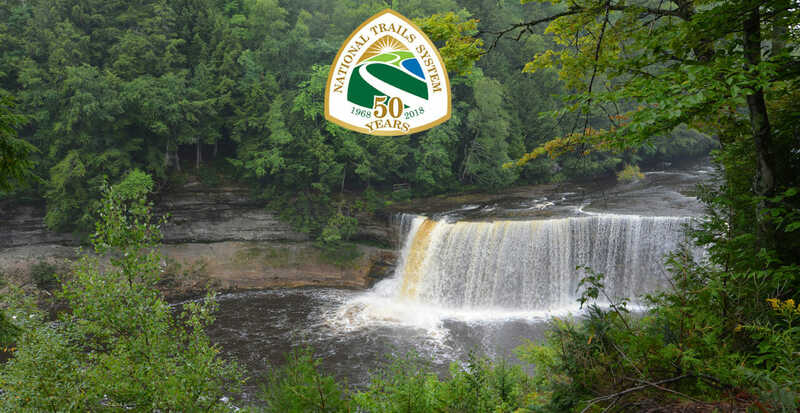 The concept of National Recreation Trails was also established in 1968, as was the important idea of setting aside abandoned railroad corridors for future recreational use. Before the Florida Trail became a National Scenic Trail, key portions of it – including the Ocala section and the Rice Creek Segment – were designated National Recreation Trails. These have no length requirements, and are approved by the Secretary of the Interior or the Secretary of Agriculture. 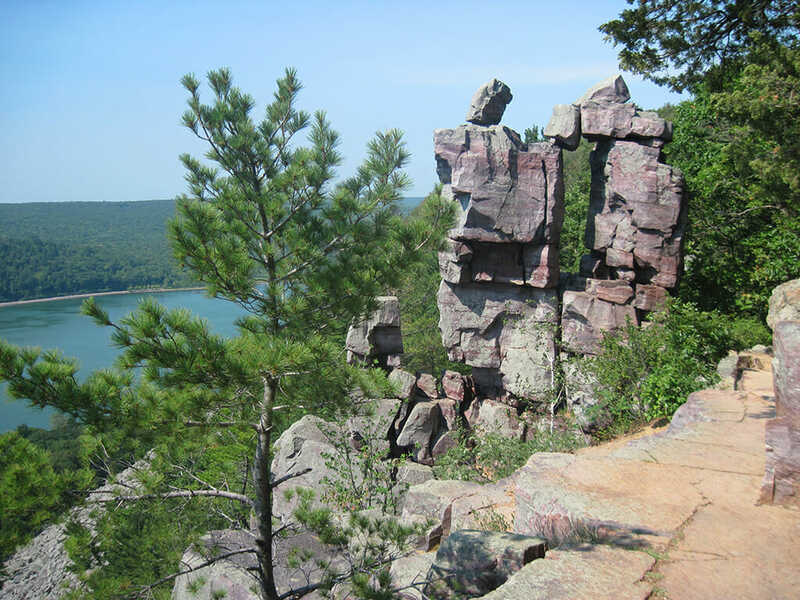 There are more than a thousand National Recreation Trails around the United States. In Florida, National Recreation Trails include most of the major paved bike trails in the state as well as several paddling trails, the Marjorie Harris Carr Cross Florida Greenway, and a handful of hiking trails. The list of designated National Recreation Trails in Florida contained some surprises for us in the way of minor trails receiving this major designation, including ones not open to public access because of their locations on military installations. A decade later, in 1978, President Jimmy Carter signed a law to create an additional class of National Trails, the National Historic Trails. These are trails that interpret routes used in American history – such as the Oregon Trail, the California Trail and the Captain John Smith Chesapeake Trail – rather than linear corridors that can be easily followed. Most of them are overseen by the National Park Service. While the Natchez Trace Trail – which is NOT a trail except in bits in pieces, but rather a historic route – more aptly fits in this category, it remains designated a National Scenic Trail. 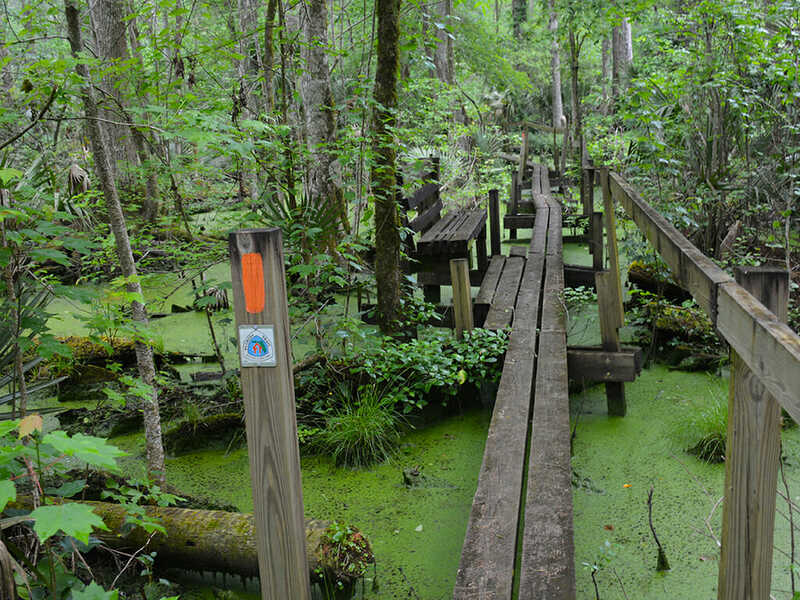 We are extremely fortunate in Florida to have a state-spanning National Scenic Trail, the Florida Trail. Designated by Congress in 1983, it remains under Federal protection. However, the Florida Trail, like most National Scenic Trails, is not yet complete. While significant strides have been made in the past several years in closing gaps in the route, about 250 miles of gaps remain. Nationwide, only the Appalachian Trail is truly complete, and the Pacific Crest Trail is close, but still has a couple of troublesome gaps along it. Who cares about gaps? 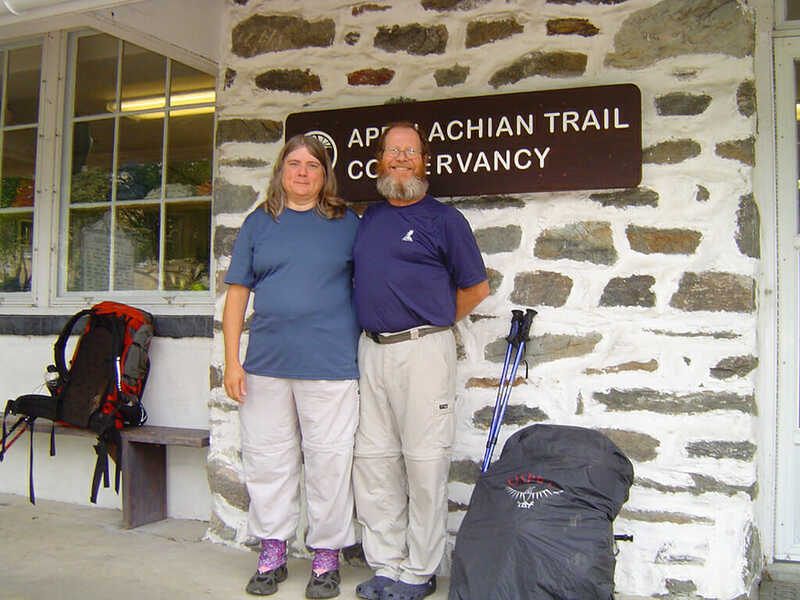 Long distance hikers – folks who walk a trail from end-to-end in one go – find that they have to walk along the side of a road in order to “connect the dots” on the many discontinuous National Scenic Trails out there. While Congress provided the structure 50 years ago for preserving vast American landscapes as linear parks, they did not also allocate funds to ensure that the trail routes outlined in each study for each trail could actually happen. So 50 years later, a patchwork of nonprofits and government agencies continues to try and complete the trails. Just coordinating these efforts is an enormous task for each of the trails. Most hikers are thrilled to have destinations where they can go hiking, whether continuous or not. We applaud the efforts of the prior generation for getting the National Trail System off the ground, and we hope that our generation and the next one will take this legacy seriously enough to ensure the completion and protection of these public treasures in the same manner that the Appalachian Trail has been treated over the course of its existence: with honor, pride, and a lot of sweat equity by people who care. 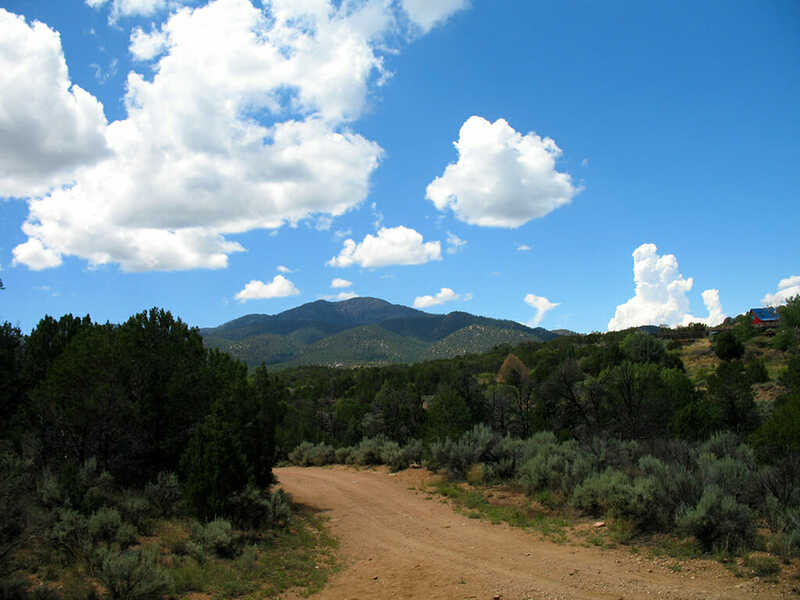 Learn about the efforts by Hiking Trails for America to advocate for protected corridors to complete all of America’s National Scenic Trails.